This is part 3 of a four-part series based on our new State of the Industry – Content Services market research study. Part 2 -- What kinds of critical business problems are users trying to solve with Content Services? 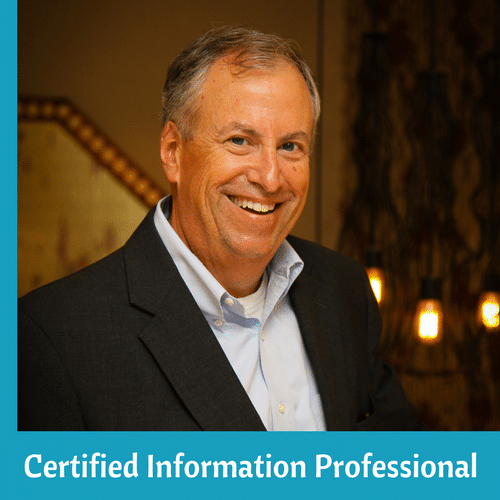 The rising volume of information and its potential value to customer experiences is changing what is needed from records management and information governance. 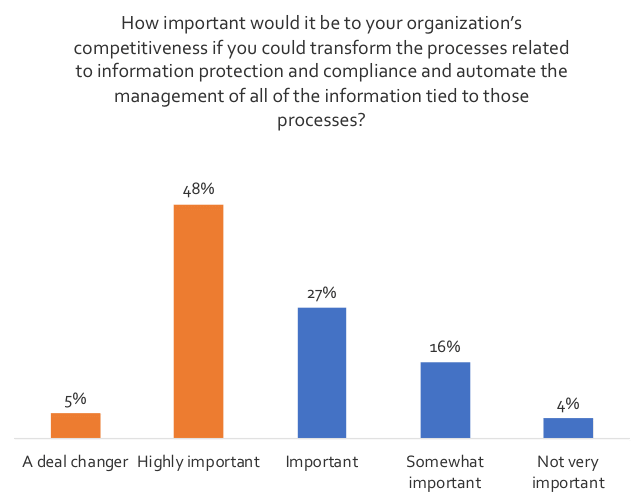 Organizations clearly understand that they have an information governance problem but are struggling with solutions as the tide of information chaos rises. Convincing management that they should even “care” about information governance is a problem for 48% of organizations. 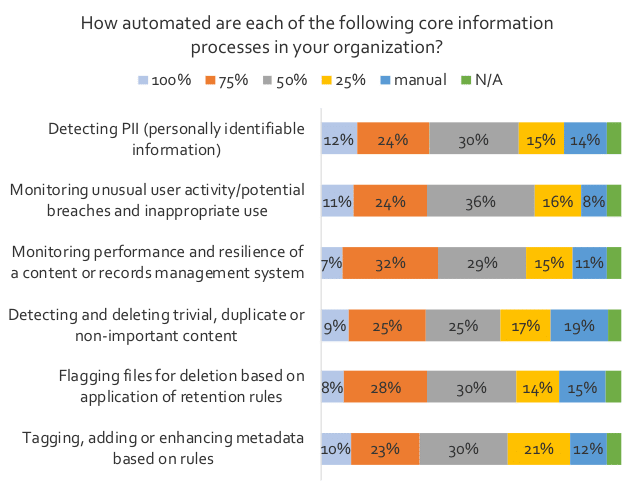 Core records management and governance concepts remain critical, but organizations increasingly seek to automate implementation and make these capabilities as embedded and invisible as possible. 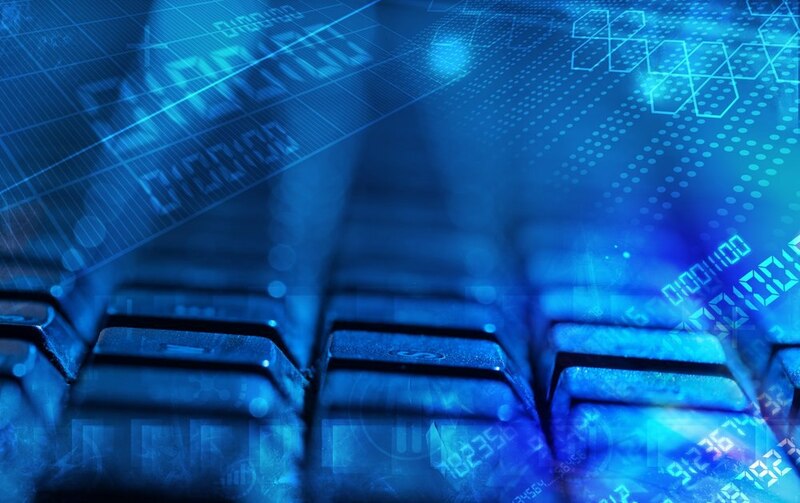 For many organizations, the link has yet to be effectively made between the prudent management and stewardship of information assets and the ability of an organization to use this capability to deliver enhanced value and customer experiences. In addition, the information-related risk is often viewed through the important – but narrow – lens of eDiscovery and potential litigation exposure rather than through the broader lens of security and privacy.